The Out of Africa Collection website provides a carefully selected group of exclusive eco-lodges and responsible tour operators who offer the most unique and luxurious safari experiences in Kenya. They provide sample itineraries, which each offer a unique journey to Kenya in combination with responsible tour operators. They encourage adventures into the wild and beautiful African savannah with exquisite touches of modern day comfort and luxury. 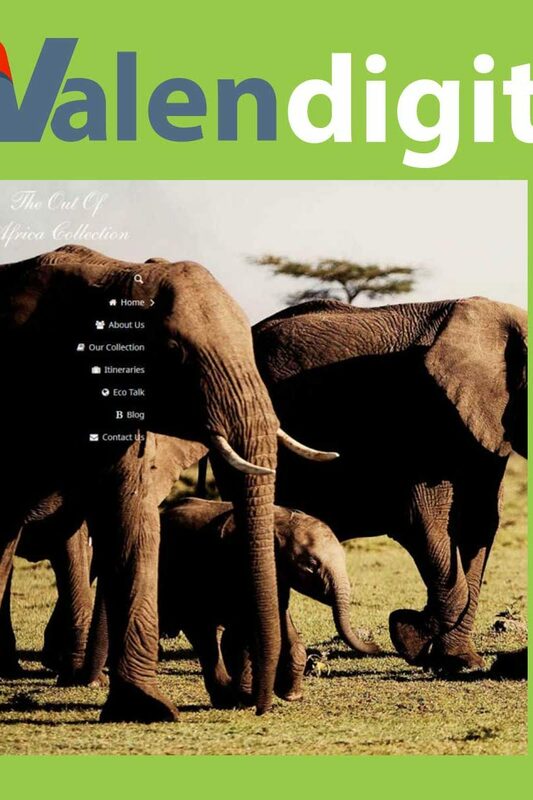 The Out of Africa Collection website provides access to luxury tours and Itineraries in Kenya.